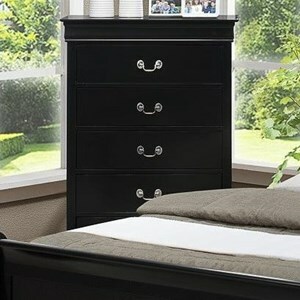 Classic Louis Philippe design details make the items available in this bedroom collection timeless in style. 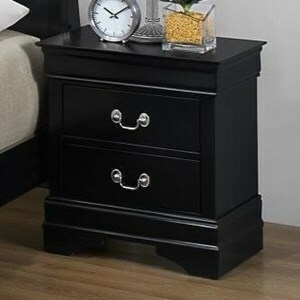 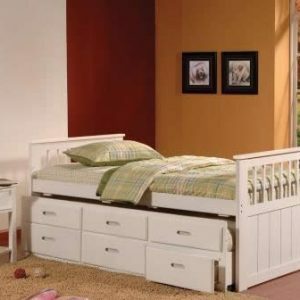 Update the look of a master bedroom or guest bedroom with a look that will always be in style with any of these pieces. 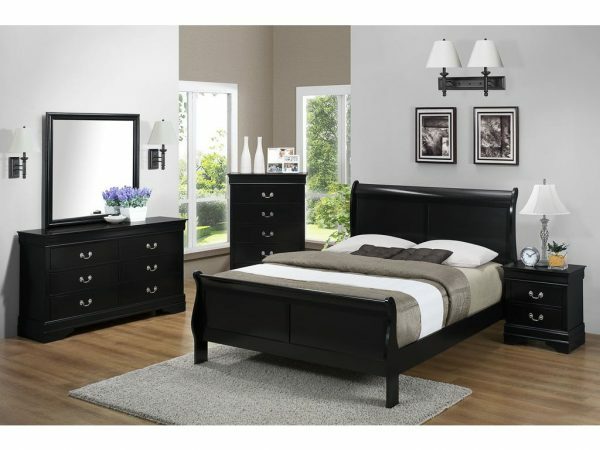 Elegant sleigh bed and accent pieces have a matte black finish and traditional brushed nickel hardware.